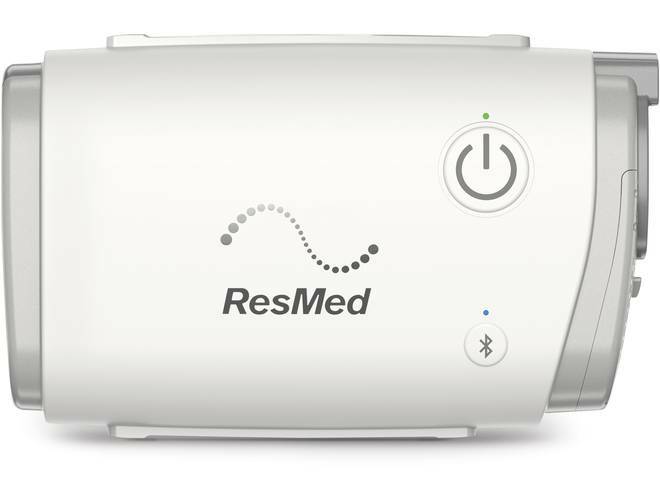 A leader in sleep therapy, ResMed manufacturers a wide range of CPAP therapy equipment for the treatment of sleep apnea. 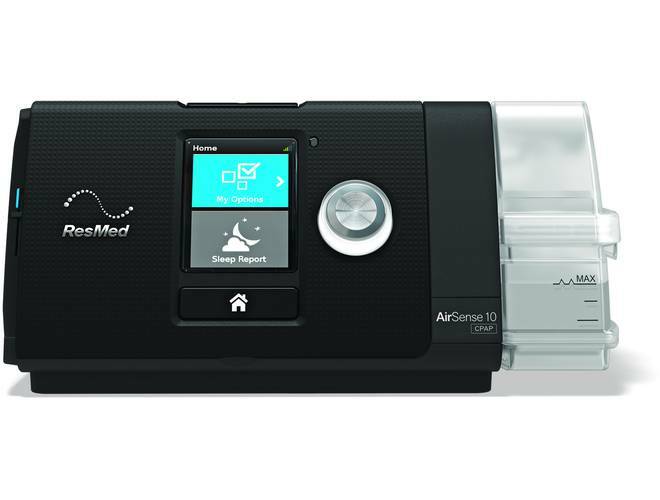 ResMed produces the AirSense and AirCurve CPAP machine lines, as well as several CPAP mask models and other sleep therapy equipment. 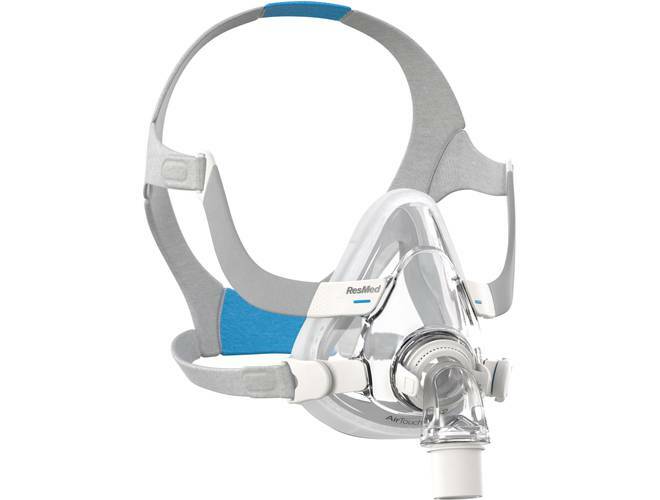 Find the ResMed CPAP machine and accessories needed for your sleep apnea treatment here. 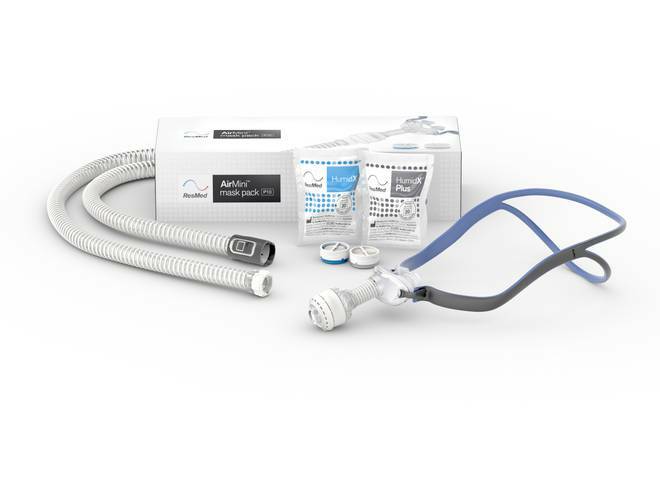 Low Price Guarantee! 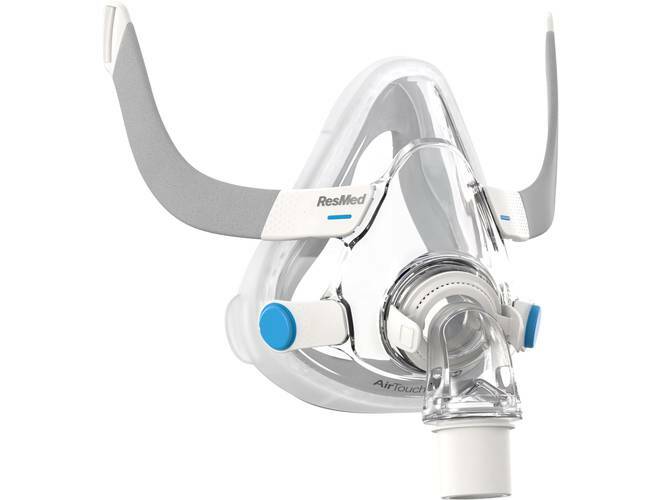 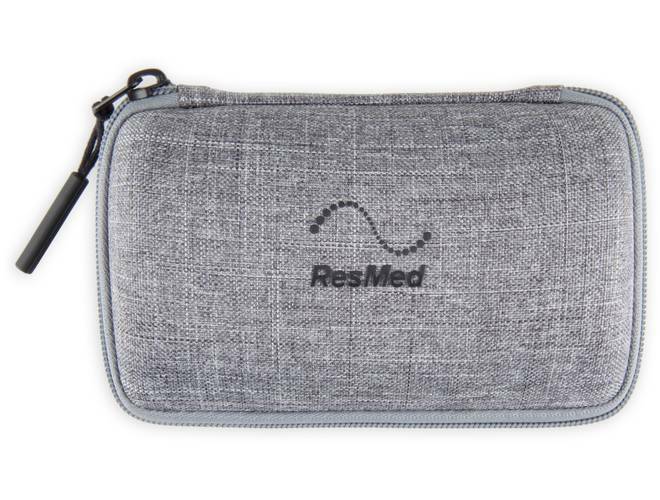 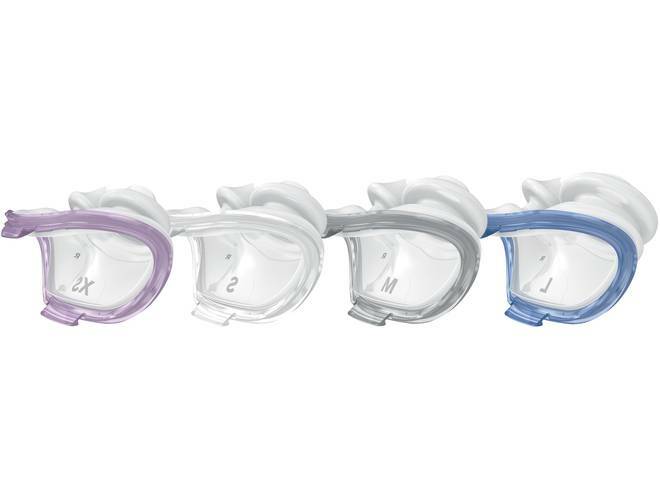 The ResMed AirFit P10 nasal pillows offer a quiet, lightweight mask solution for CPAP therapy. 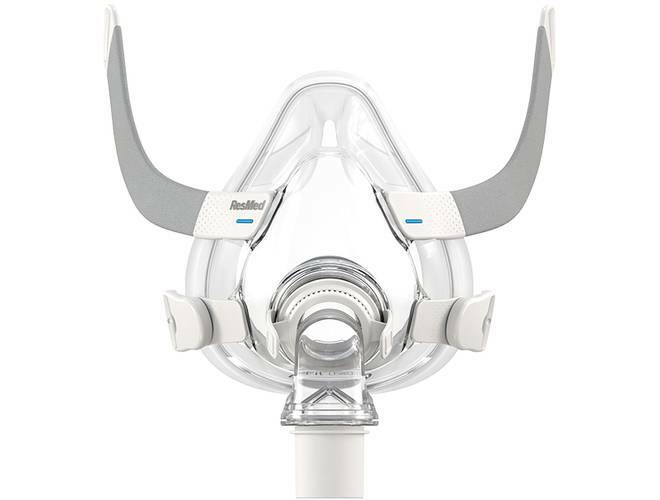 Get the AirFit P10 nasal pillows (headgear not included) from Sleep Direct and experience ResMed’s quietest CPAP mask to date. 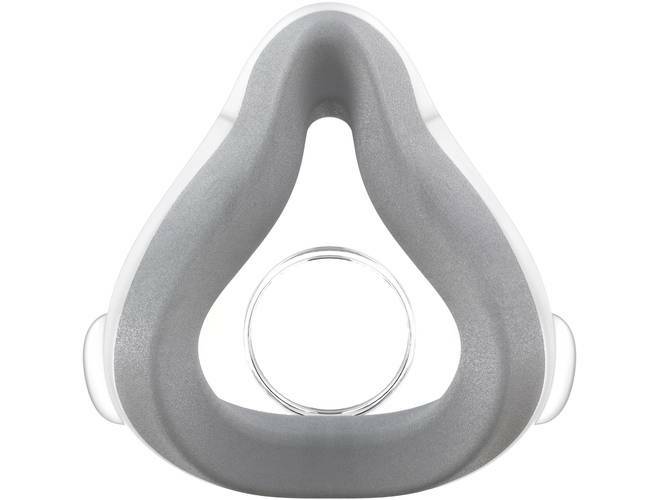 The Nasal Pillows for AirFit™ P10 Nasal Pillow Mask is a single pair of nasal pillows for the ResMed AirFit™ P10 mask in the selected size. 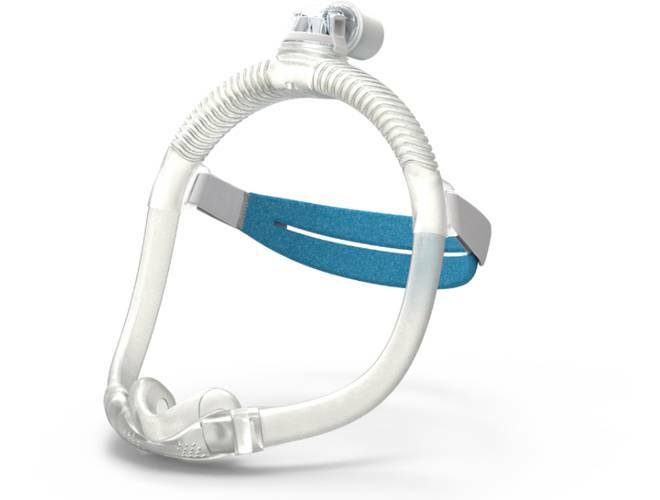 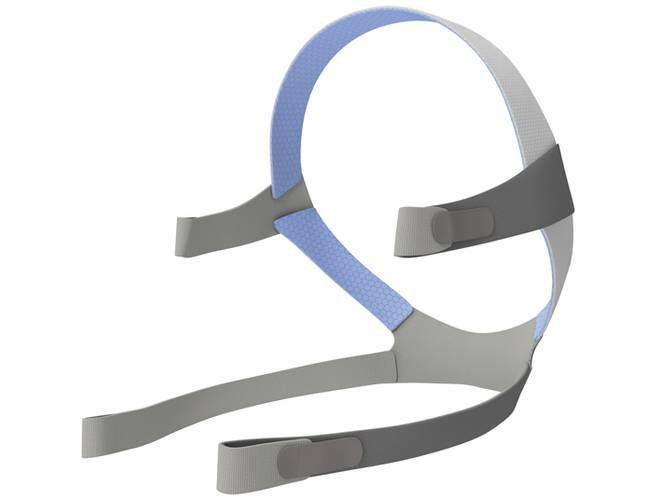 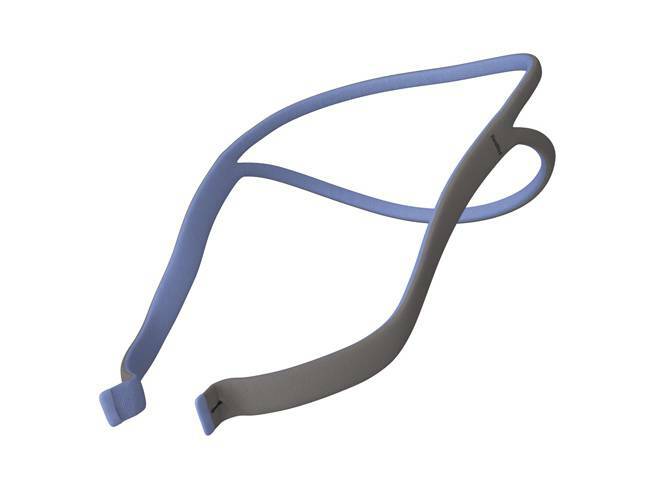 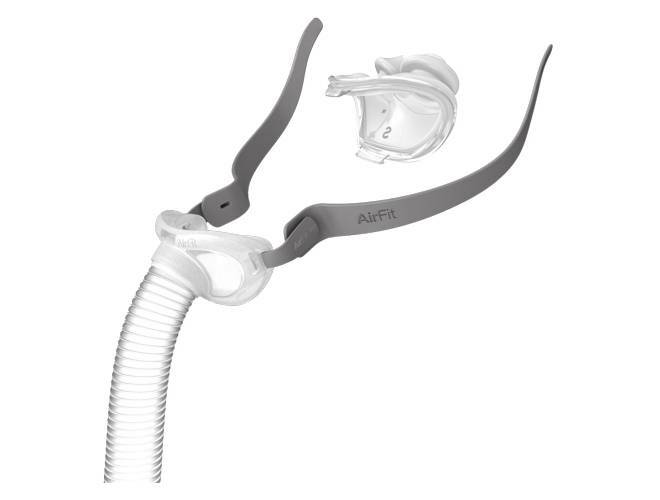 The QuickFit Headgear is used on all AirFit P10 and AirFit P10 For Her CPAP/BiLevel masks. 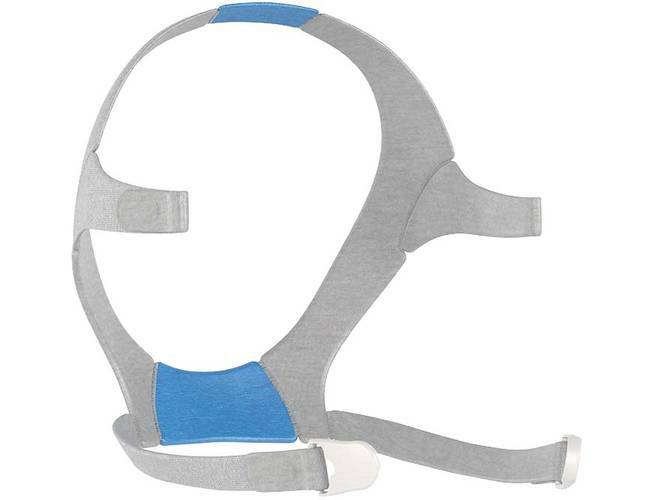 QuickFit Headgear’s split-strap design is auto-adjusting and simple to fit. 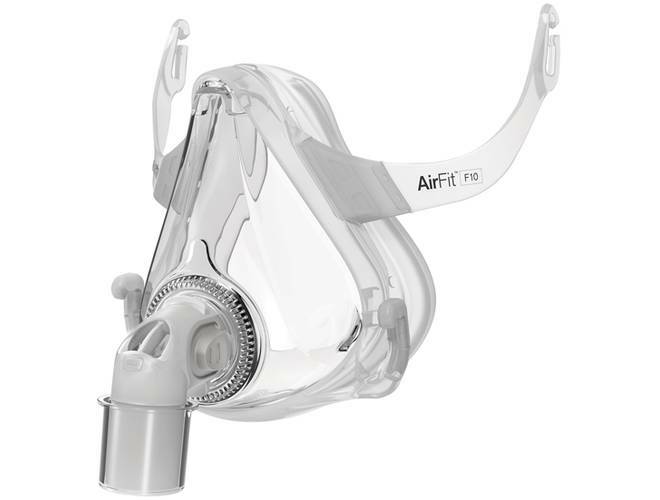 ResMed’s new AirFit™ P10 Nasal Pillow CPAP Mask with Headgear is the next step in quiet, lightweight nasal pillow masks. 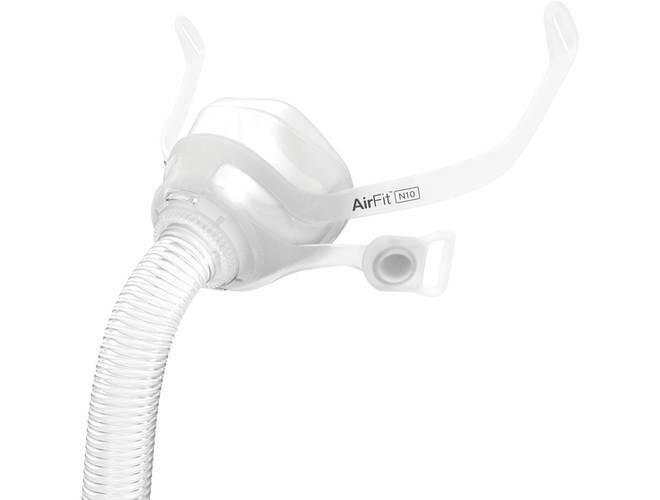 The AirFit™ P10 is roughly 50% quieter and 50% lighter than the widely popular Swift™ FX. 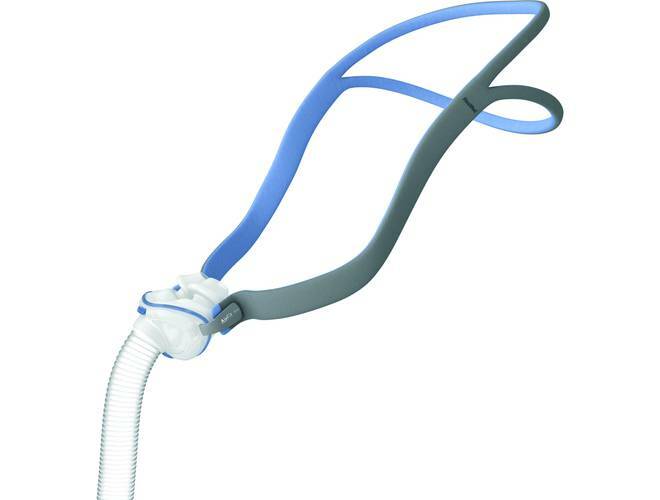 This is a nasal pillow mask which has pillows that provide air to each nostril. 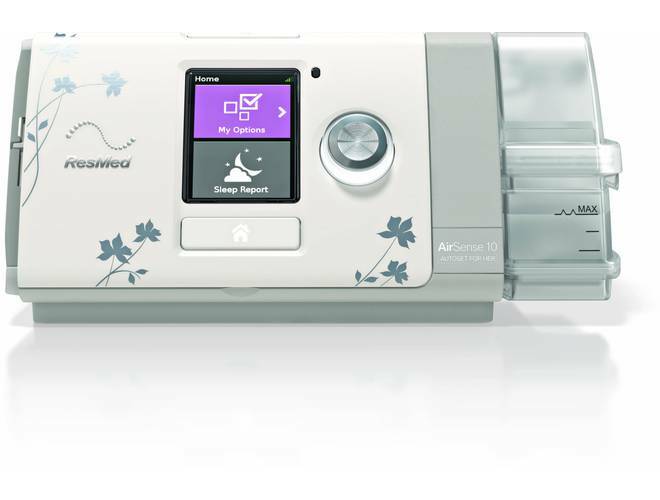 The AirSense™ 10 CPAP is a basic fixed-pressure therapy device with a built in humidifier and integrated wireless communications capability. 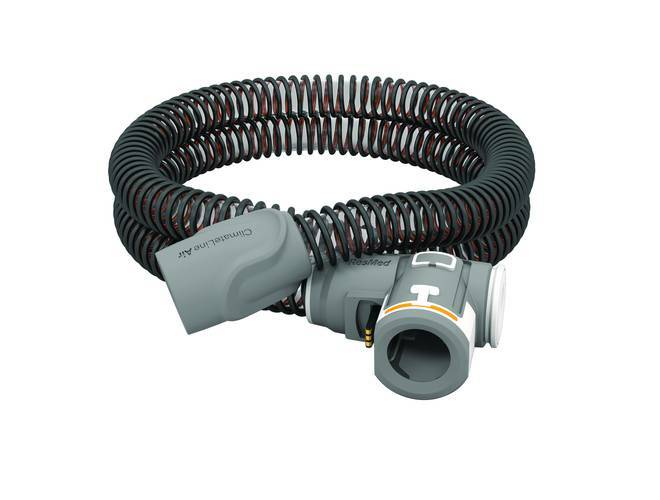 It also provides compliance, AHI and leak data reporting. The AirSense™ 10 Elite is a premium fixed-pressure device that features an integrated humidifier and built in wireless communications, allowing you to stay more connected to your patients than ever before. 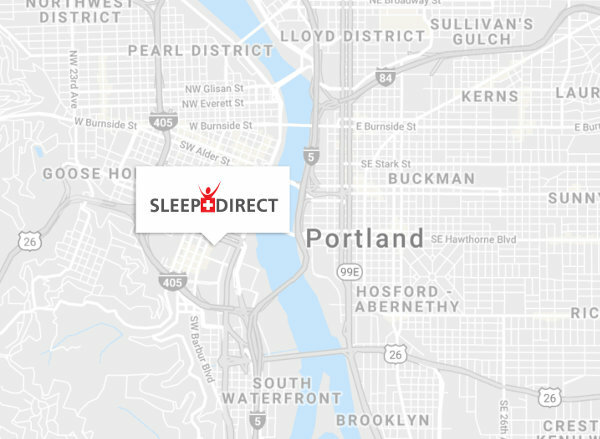 It also features advanced event detection – giving you advanced insights into patient compliance and therapy efficacy. 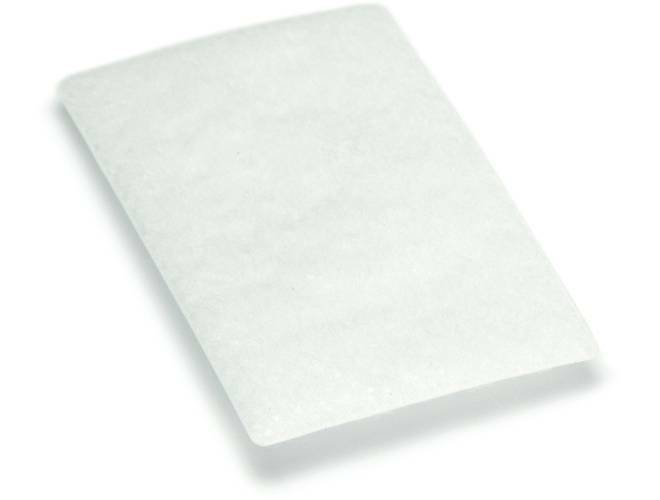 Replacement (2-pack) filter for the ResMed S9™, AirSense, and AirCurve series PAP Machines.